YANDINA fine dining restaurant Spirit House will this week unveil a new bar, private dining room and open-air kitchen in time for its 20th birthday. Patrons can peek at chefs as they prepare contemporary Thai-inspired dishes, and enjoy a striking bar and dining space available for private functions and casual drop-ins. The new function room and bar replaced a run-down shed on the south of the property, which had been sitting unused for 20 years when Helen and Peter Brierty opened the restaurant in 1997. 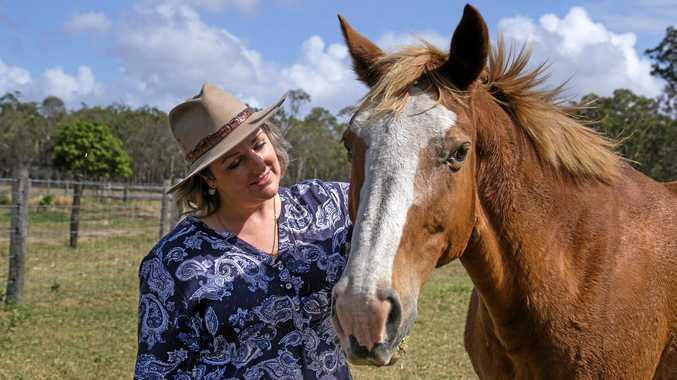 "The shed had been here since we purchased the property 25 years ago, and it has just been sitting there rotting away and waiting for us to do something with it,” Mrs Brierty said. Latest addition for the Spirit House restaurant. 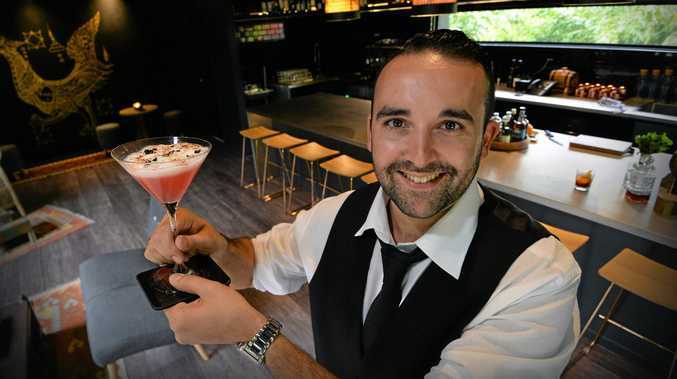 : A private dining room with its own bar is the latest addition for the Spirit House restaurant at Yandina. Daytime visitors are welcome to drop in and try cuisine prepared by Spirit House executive chef, Tom Swapp, while weddings and other functions can book the dining space, landscaped courtyard and bar, which has its own cocktail menu. The open-air kitchen was designed and fitted by Coast kitchen supply company, Hiller, which collaborated with the Briertys and their two sons, Acland and Blake, to design the new kitchen. "The galley-style cookery had to be designed to not only cater for the guests in the function room but be presented in such a way that the chefs can interact with the patrons and share their creations,” Hiller project consultant Brodie Hiller said. Mr Swapp said this was the first time in his career where he was able to assist in the design of a restaurant kitchen. "When you work in kitchens all your life you know what works and what doesn't work, but you never really get the opportunity to design a kitchen space specifically for the restaurant,” Mr Swapp said. "It was a great opportunity to have my say and come up with a unique concept for the function room and bar, and to really think for the future of Spirit House and what's installed.